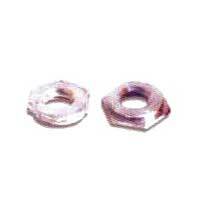 We are instrumental in bringing to the clients Self Clinching Fasteners that finds usage in various industrial applications. 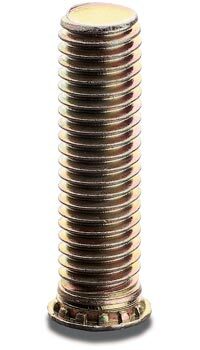 Our range of Self Clinching Fasteners is manufactured with optimum quality raw materials and undergoes stringent testing measures for maintenance of quality as per the global standards. 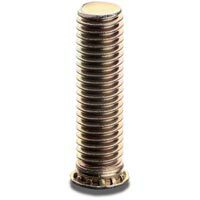 This range of Self Clinching Fastsners is popular for its durability and effectual performance. 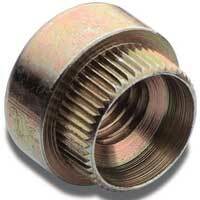 In addition, the Self Clinching Fastsners is available to our customers at affordable rates. 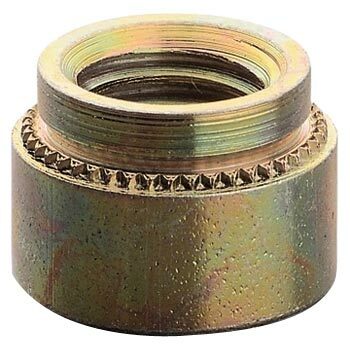 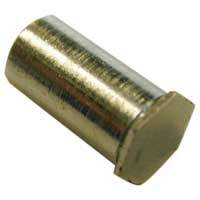 We are engaged in providing clients with superior quality Miniature Rivet Nuts. The Miniature Rivet Nuts with smaller outer dimensions are used for low torque, space & weight saving applications. The Miniature Rivet Nuts are used for diverse industrial applications and brought to the clients at leading market prices.